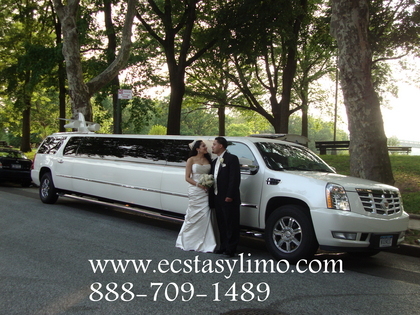 Ecstasy Limousine is a great choice for any couple getting married. 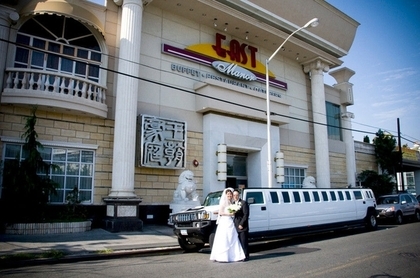 They have a great selection to fit any budget. 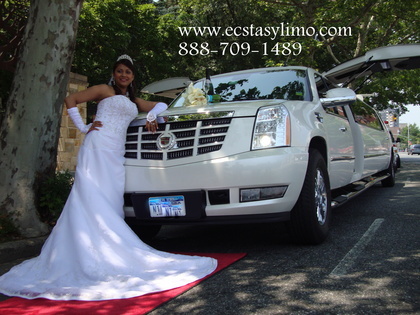 We reserved the new Escalade limo and our bridal party was very impressed and comfortable. The A/C was great. 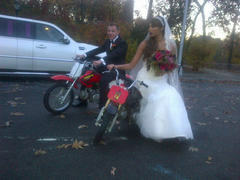 We were having a party en route to the ceremony and reception. 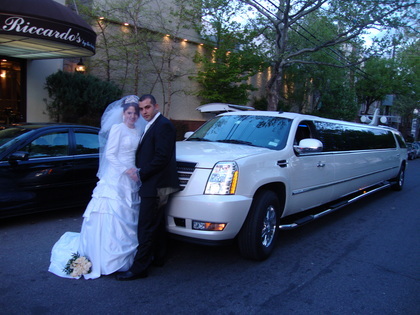 They were very professional and friendly. 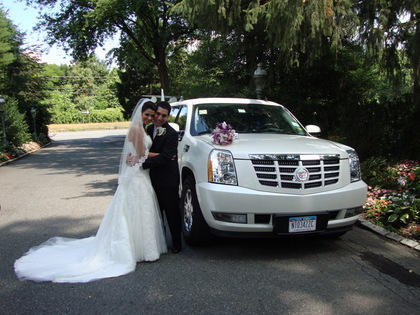 The driver was really nice and helpful. I will highly recommend ! 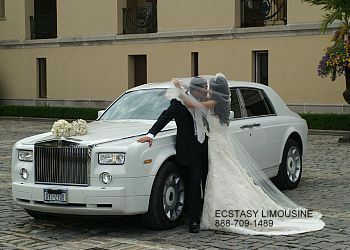 We used Ecstasy Limousine service for our wedding and completely satisfied. 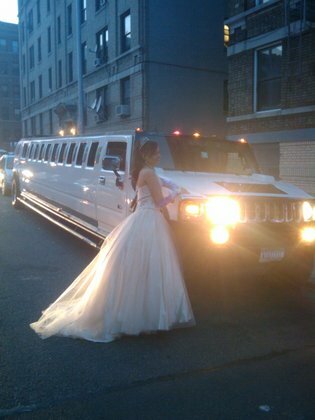 No complaints, everything was perfect. 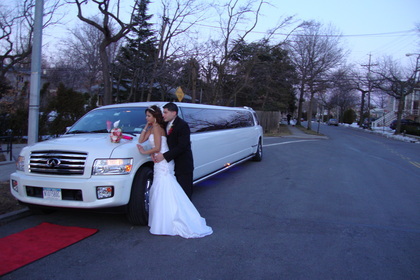 We rented the hummer limo and antique studabaker. 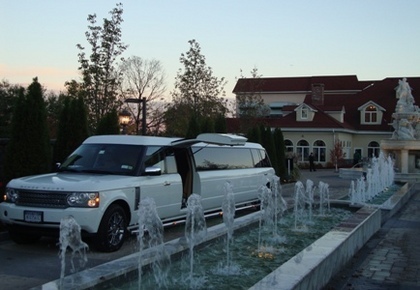 The vehicles are clean and in immaculate conditions. 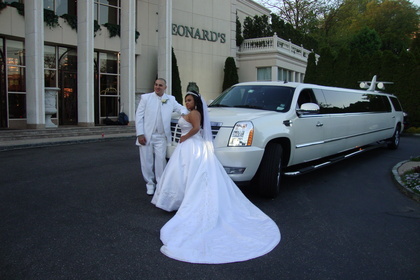 Our wedding pictures are so beautiful. 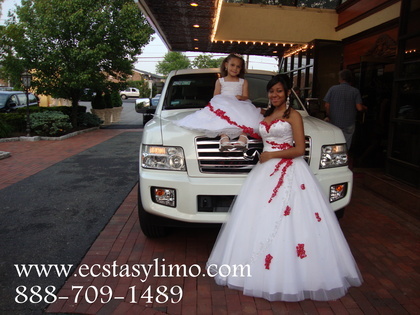 Thank you all at Ecstasy Limousine service. 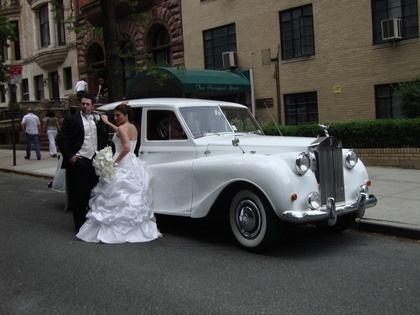 We will highly recommend them to everyone getting married.